Where should I start if I want to get into audio? 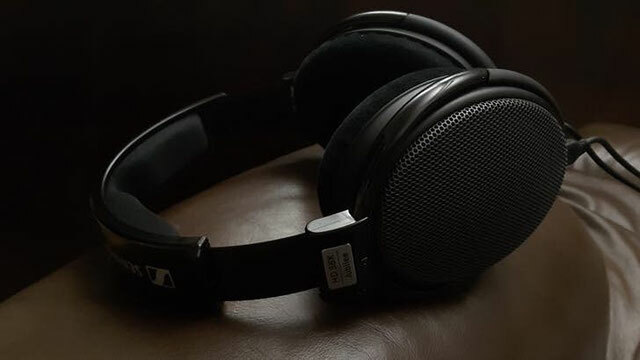 (2) Sennheiser HD58X - absolutely great neutralish headphone with slightly elevated bass that will be a great foundation/starting point benchmark for higher end gear. Does everything well and sounds great doing it, scales well with better gear too. 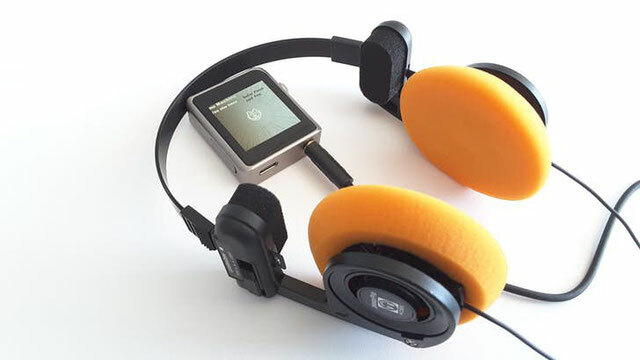 Can't really think of any headphone under $150 that is technically better than it, including the Koss Porta Pros with Yaxi pads.